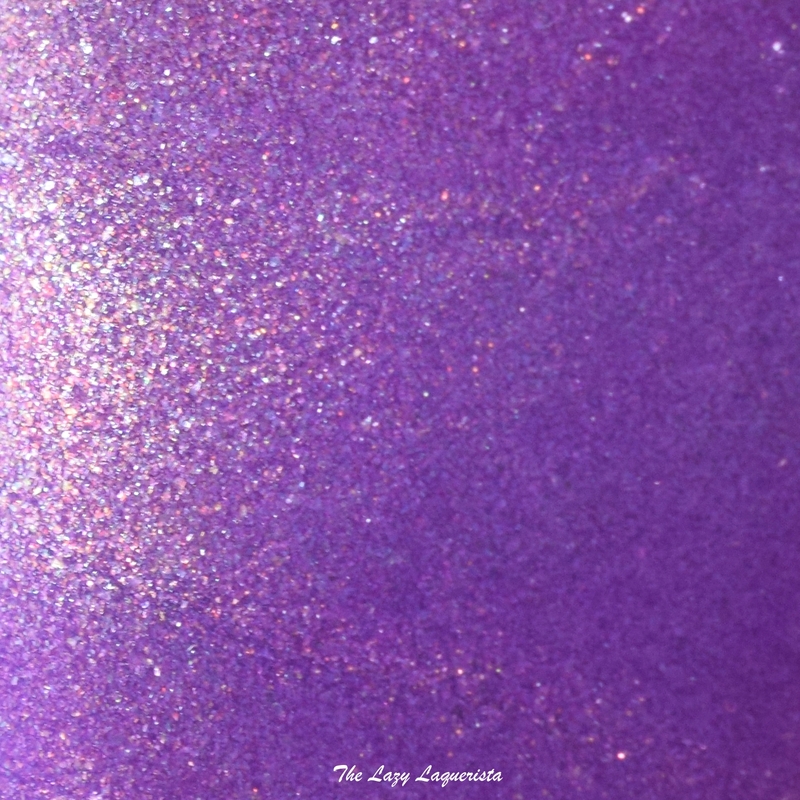 Today I have a Zoya shade from my collection that I hadn't had the chance to try yet to share with you. I was feeling something a little brighter than traditional winter colours. 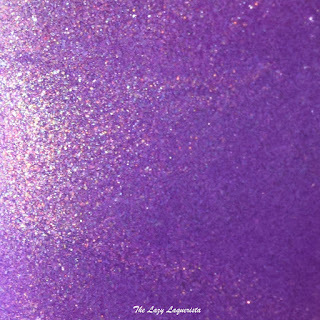 Dannii features an flecked metallic amethyst base with a strong gold shimmer. The formula was easy to work with and took two coats to become opaque. I didn't have any issues with brush strokes which can be the case for some metallic finishes. 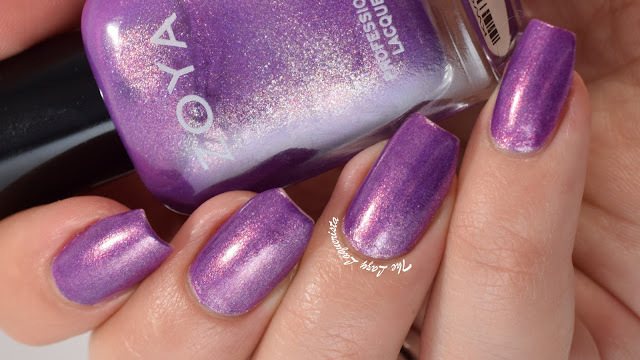 Photos show two coats of Dannii with one coat of Zoya Armor top coat in daylight spectrum lighting.